The source for real-time surface flow data for Maine. 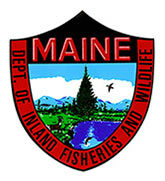 Maine’s fisheries biologists are a superb source of fishing information. An on-line and up to date source of flyfishing news and events. My number one source for flyfishing gear and tying materials. A great source of kayaking and canoeing information. A great source of smallmouth related stuff. A unique quarterly flyfishing journal. Fantastic photography couple with unusual stories. 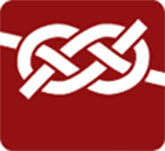 If there is a knot you want to learn, this is the web site for you. An indie rock band from St. John’s, Newfoundland and Labrador. I love music and this is the latest band i can’t hear enough of!